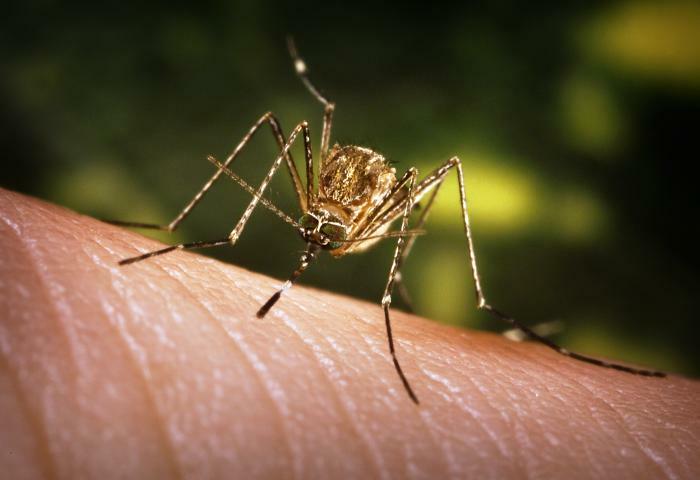 Massachusetts health officials reported an additional nine human West Nile virus (WNV) cases Friday, bringing the total to 38 for the year. This breaks the previous record of 33 human cases reported in 2012. As of today, Massachusetts has recorded 190 human WNV cases since the first case was reported in 2001. Nationally, 1,611 cases of West Nile virus disease in people have been reported to CDC as of Oct 2, including 68 deaths.